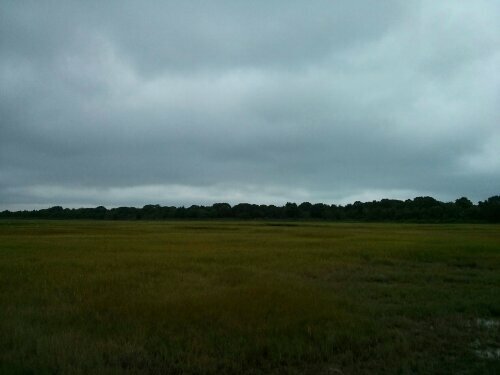 Sorry I have been absent from the blog today; I was on Prudence Island all morning for my job. After visiting the small island I have come to realize one thing, I was born to conquer. As soon as I landed on Prudence, I felt this strong sense of urgency. I looked around, didn’t see another person (other than the people I was with) and decided that if these were different times, Prudence would be mine. I said it before, and I will say it again, I was genetically built to be born during medieval times (click here for my full explanation). I can, and have, survived on my own in the forest (Scout camp) without food and water for extended periods of time. I can make my own shelters (Fort making as a kid). Not to mention I have led thousand’s of people into battle and have won (Age of empires). Taking over and populating a small island? Piece of proverbial cake. All I need is a few sure-handed swordsmen, a castle, wine, and a wench…or two…or three. For all you out there who say that I am crazy, 3 seasons of Game of Thrones says differently. I have the mind of Tyrian, the strength of Hodor, the muscle tone of lady Brienne, and the devastating good looks of The Hound. Posted on August 29, 2013, in Average Blog Posts and tagged island, takeover. Bookmark the permalink. Leave a comment.